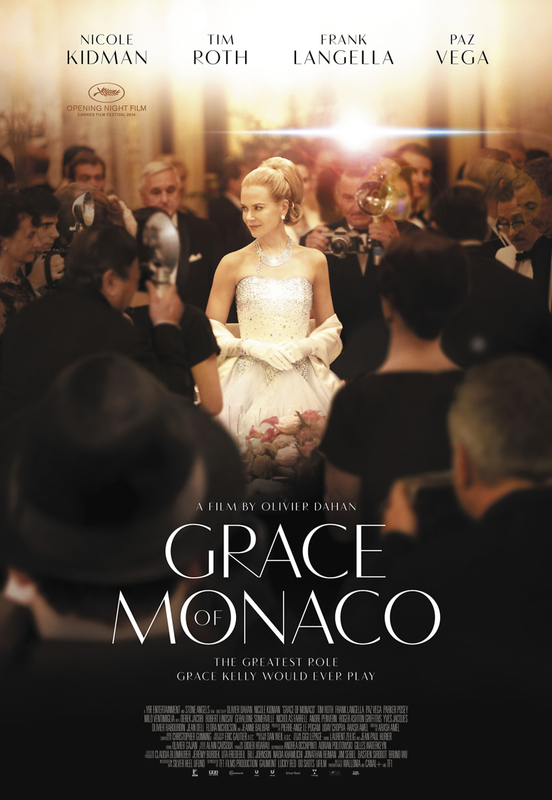 Grace of Monaco DVD release date was set for December 1, 2015. Grace Kelly was a Hollywood icon who fell in love with the prince of Monaco. The pair get married, and now, Kelly is having a difficult time determining who she is. The marriage goes into crisis mode, and she must determine what it is she wants. She is not sure how to do that since she is not even sure of who she is at the moment. It is a true life saga that took the world by storm.